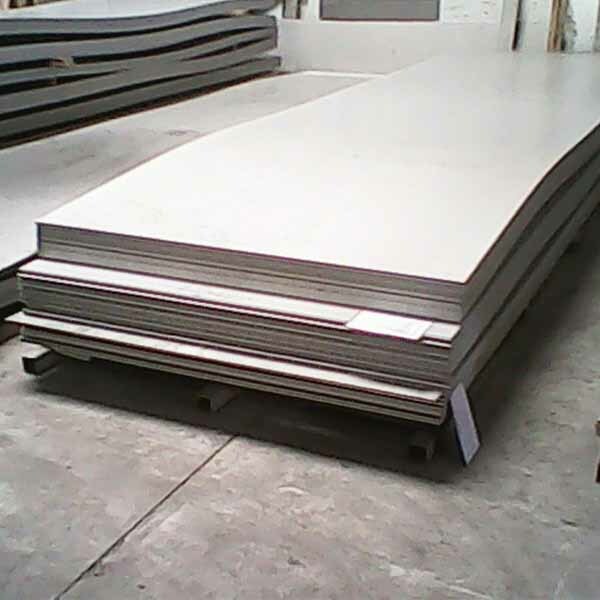 Hastelloy Alloy Sheets, Hastelloy Plates, ASME SB575 Hastelloy Plate, Hastelloy Plate, Hastelloy Alloy Coils, Hastelloy Plates, Hastelloy Circle, Hastelloy Rolled Plates Supplier in Mumbai, India. 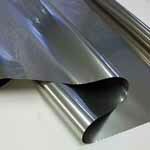 Hastelloy Cold Rolled Plates, ASTM B575 Hastelloy Shim Sheets, Hastelloy Sheets, Hastelloy Alloy Plate Exporter, Hastelloy Sheets Dealer in India. 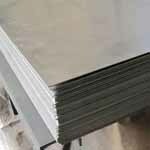 Ganpat Industrial Corporation is instrumental in supplying, trading and manufacturing an extensive collection of Hastelloy Alloy Sheets Plates and Coils to the respected customers. 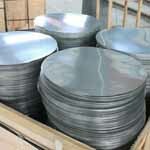 We also offer these Hastelloy Plates at best possible rates. 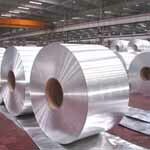 Further, to make sure in their blemish free design, we inspect these Hastelloy Coils on predefined quality constraints. Meanwhile, these Hastelloy Slatting Coils are manufactured and designed at our high-tech manufacturing unit, which is fixed by means of strictly cutting – edge amenities and machines. 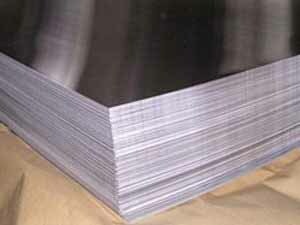 We also offer these products in different grades such as Hastelloy Sheets Plates and Coils, Hastelloy Sheets Plates and Coils, Hastelloy Sheets Plates and Coils, Hastelloy Sheets Plates and Coils, and Hastelloy Sheets Plates and Coils. Meanwhile, these Hastelloy Perforated Coils are also being offered in customized sizes and shapes to our customers. 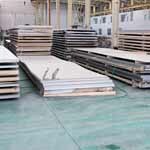 A Ni – Cr – Mo – W alloy, Hastelloy Alloy Plates offers resistance to pitting, stress-corrosion cracking, and crevice corrosion. Annealing of Hastelloy Alloy Coils after working is advised and should be performed at a temperature between 2050 Degree F and 2150 Degree F followed by a rapid quench in a protective atmosphere or in an agitated reducing quench bath. 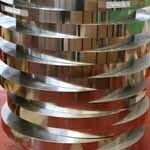 One of the chief attributes of Hastelloy Alloy Slatting Coils is their resistance to chloride-induced stress corrosion cracking. The registered trademark name, Hastelloy Alloy Perforated Coils is applied as the prefix name to more than twenty different highly corrosion resistant metal alloys produced by us. 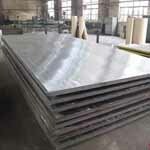 Hastelloy Plate Stockholder, Distributors Of ASME SB575 Hastelloy Coils, Hastelloy Polished Cold Drawn Plates, Hastelloy Strips Stockist, Manufacturer. 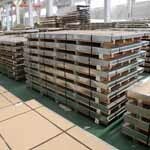 We do care about the quality of our products even some little details are paid attention to. 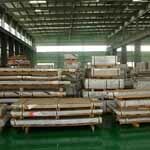 Each order is packaged according to the customer’ s standards including preparation for export such as wooden case, pallet or according to customer’s requirement All shipping documentation is provided for Hastelloy Sheet, Plate and Coil delivery from mill to customer. Every assignment begins with a visit of our experienced sales representative who assesses the volume / weight of the belongings and brief the client about the nature of packing required as well as various documentation formalities when moving from India. 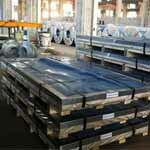 hastelloy sheets exporter in India, hastelloy plates Exporter in India, hastelloy chequered plate, alloy coil stockholder, hastelloy coils, hastelloy sheets, hastelloy plates, coils, hastelloy alloy plates, hastelloy alloy shim sheets, hastelloy sheets price, hastelloy plates price india, hastelloy sheet, alloy sheets specification, hastelloy alloy hot rolled plates dealers, hastelloy cold rolled sheet distributors, asme SB168 alloy sheets Suppliers. Chandigarh, Navi Mumbai, Montreal, Santiago, Singapore, Ahmedabad, Noida, Kuala Lumpur, New York, Vadodara, Baroda, Hong Kong, Mumbai, Ranchi, Dammam, Colombo, Hanoi, Dallas, Aberdeen, Brisbane, Pimpri-Chinchwad, Geoje-si, Al Khobar, Atyrau, Pune, Doha, Ludhiana, Bhopal, Caracas, Granada, Houston, Tehran, Ho Chi Minh City, Nagpur, Lagos, Karachi, Mexico City, Thane, Sharjah, Howrah, New Delhi, Faridabad, Ulsan, Vung Tau, Chennai, Perth, Seoul, Haryana, Jamshedpur, Jakarta, Ankara, Los Angeles, Kanpur, Cairo, Rajkot, Chiyoda, Kolkata, Rio de Janeiro, Melbourne, Algiers, Edmonton, Riyadh, Thiruvananthapuram, Manama, Bogota, Muscat, Milan, Busan, Visakhapatnam, Istanbul, Bengaluru, Hyderabad, Jeddah, Dubai, Indore, Courbevoie, Toronto, Petaling Jaya, Calgary, Nashik, La Victoria, Gurgaon, Ernakulam, Abu Dhabi, Coimbatore, Port-of-Spain, Gimhae-si, Bangkok, Secunderabad, Lahore, Jaipur, Kuwait City, Moscow, Sydney, Al Jubail, London, Surat, Ahvaz, Madrid. Germany, Austria, Lithuania, Taiwan, Kuwait, Turkey, Egypt, Bahrain, Sri Lanka, Ghana, Italy, Bangladesh, Chile, Netherlands, Yemen, Slovakia, New Zealand, Angola, Gambia, Vietnam, Philippines, Kenya, Ecuador, Greece, Spain, Trinidad & Tobago,Tunisia, Switzerland, Japan, Bulgaria, Libya, Namibia, South Korea, Belgium, Malaysia, Mexico, Nepal, United Kingdom, Morocco, Iran, Colombia, Israel, France, China, Iraq, Zimbabwe, Denmark, India, Croatia, United States, Thailand, Ukraine, Canada, Chile, Pakistan, Mexico, Bolivia, Portugal, Poland, Nigeria, Estonia, Mongolia, Sweden, Romania, Costa Rica, Saudi Arabia, United Arab Emirates, Gabon, Peru, Poland, Macau, Belarus, Ireland, Czech Republic, Brazil, Hong Kong, Lebanon, Hungary, Azerbaijan, Venezuela, Norway, Australia, Bhutan, Serbia, Jordan, Tibet, Puerto Rico, Oman, Nigeria, Singapore, Iran, Indonesia, South Africa, Afghanistan, Qatar, Russia, Finland, Algeria, Argentina, Kazakhstan.